Evan Schwam attended New Yorks La Guardia High School of Music, Art and the Performing Arts. Here he was first introduced to jazz while playing the tenor saxophone in the jazz ensemble under the direction of tuba great Bob Stewart. 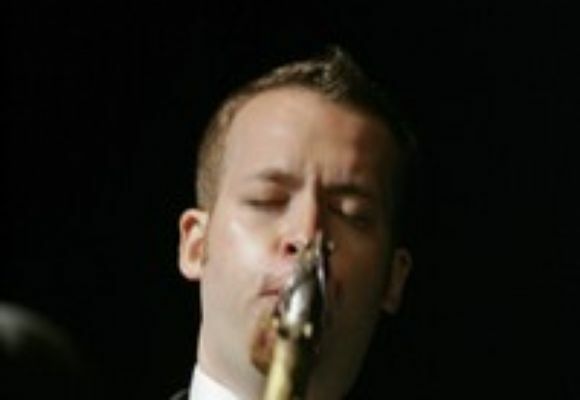 In 1996, as part of the New York All-City High School Jazz Band, Evan was selected to perform for president Clinton's 50th birthday party at Radio City Music Hall. With members of the saxophone section, he played "Happy Birthday" at a private closed-door reception for the president and first lady. While attending the Manes College of Musics New School Jazz Program, Evan studied with Chico Hamilton, Makanda Ken McIntyre, Junior Mance, Arnie Lawrence, Chris Byars, Aaron Sachs and Cecil McBee. In 2000 Evan became a permanent member Chico Hamilton & Euphoria. In 2006 Evan got the opportunity to perform again for president Clinton. With pianist Junior Mance, he played a musical tribute to the former president as he was presented with a lifetime achievement award at New School University. In 2007 also Evan performed at the Charlie Parker Jazz Festival with both Cassandra Wilson and Chico Hamilton. Evan was selected as a semi-finalist in the 2008 Thelonius Monk International Saxophone Competition.